Screen Mesh Filters | Inline Screen Filters | R.C. 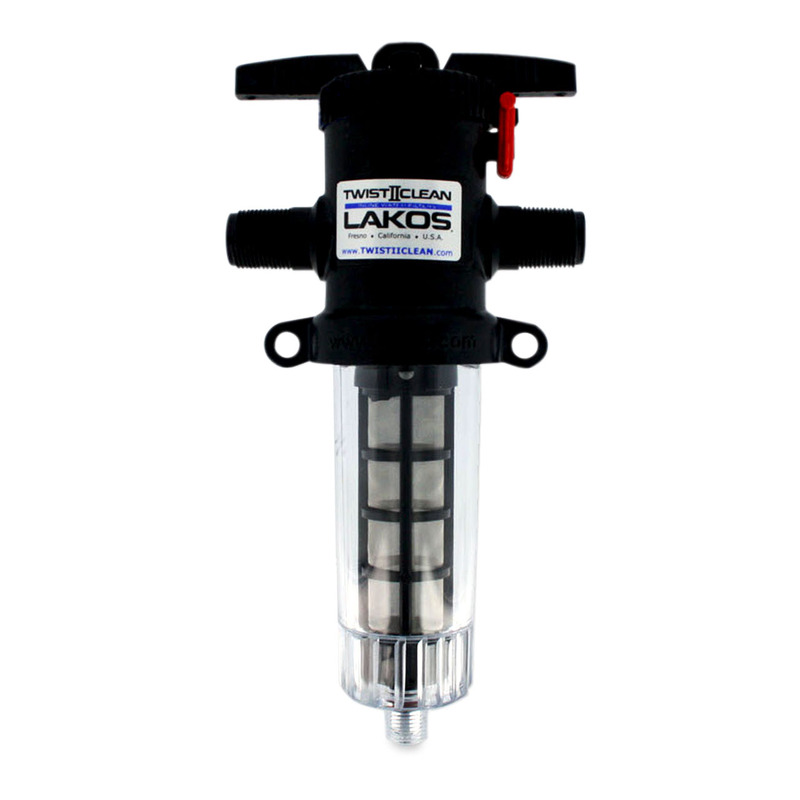 Worst & Co.
Inline screen filters remove sediment from water supplies protecting valves, appliances and plumbing. 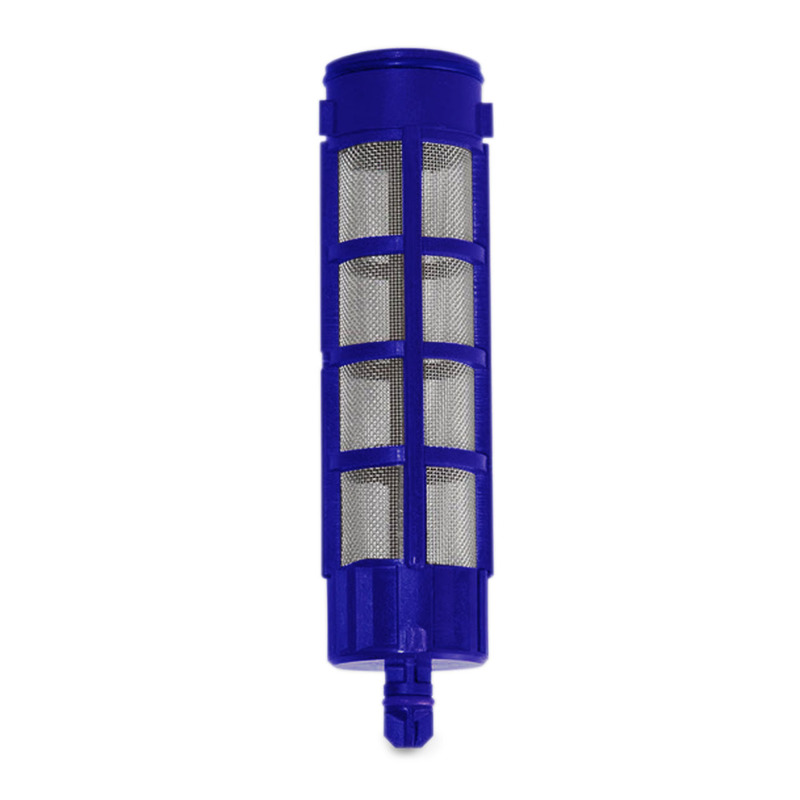 Shop our selection of screen mesh filters below.